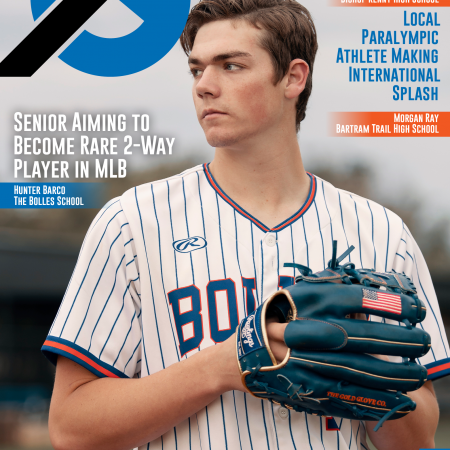 Stay In The Game by purchasing South Georgia’s October/November 2018 magazine today! Get your hands on a copy of South Georgia’s October/November 2018 Edition! 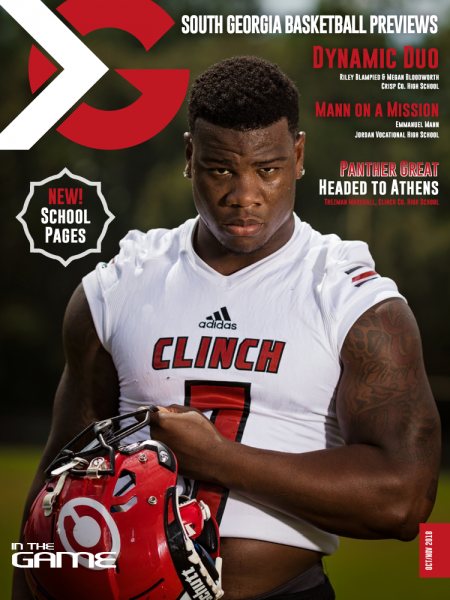 This issue’s cover features Trezman Marshall of Clinch County and his journey as a panther. Like always we have included other inspirational stories of remarkable student-athletes across South Georgia.